The deadline for applications for the position as a researcher in marine and coastal lagoon ecology has been extended to 31 January 2018. 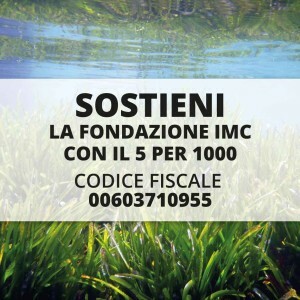 One post-graduate researcher position is available at the Foundation IMC International Marine Centre in Oristano, Sardinia, Italy (http://www.fondazioneimc.it/) in the field of sustainable management and conservation of Mediterranean coastal marine and lagoon environments. We are seeking for a researcher with expertise in ecology of marine organisms and transitional aquatic environments. 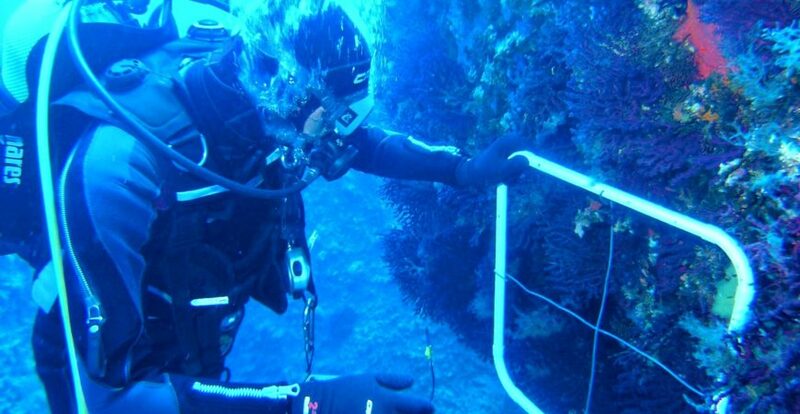 In particular, the successful candidate will have to evaluate the interactions between ecological processes and human activities in Mediterranean coastal-marine and lagoon environments assessing environmental quality of marine and transitional areas. 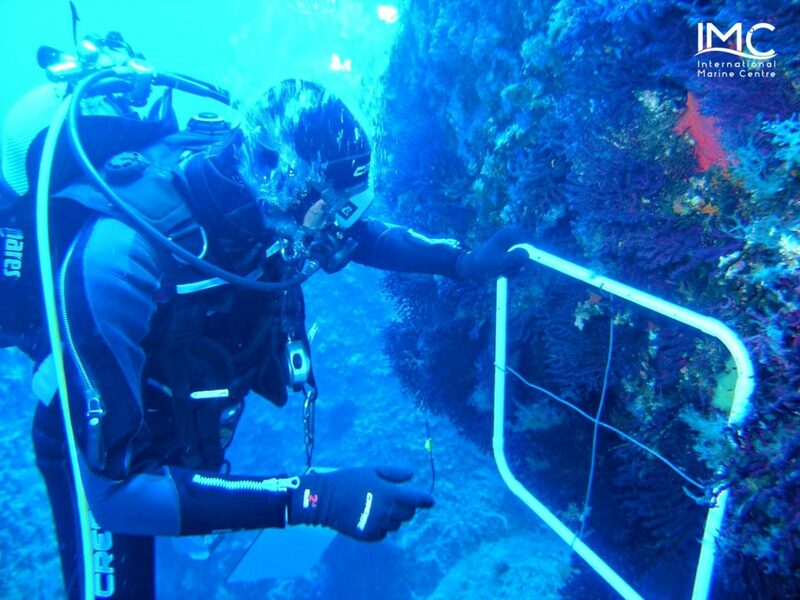 assess biotic and abiotic factors affecting benthic assemblages. Good IT and computing skills, including familiarity with statistical and data handling packages (e.g. R) as well as GIS. The researcher is expected to improve the capacity of the institute for conducting relevant research in the field of marine and lagoon conservation and living resource management. The candidate should have experience, knowledge and vision for the integration and utilization of scientific findings on a practical level. She/he is also expected to be actively involved in writing applications to both national and international funding bodies as well as participating and being in charge of existing projects at IMC. The researcher will contribute to supervise students and interns as well as participating in the IMC outreach activities with students of different ages. Application form, Annexes and CV must be sent at the email address fondazione.imc@legalmail.it from the 24th of November until the 08th January 2018.